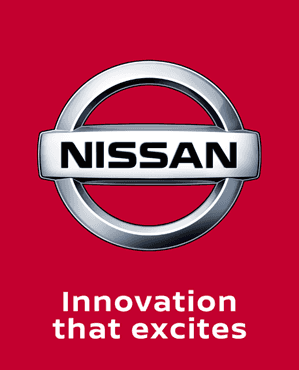 The Nissan Micra has been named Supermini of the Year by influential trade title Company Car Today. With emissions as low as 85g/km, fuel returns of up to 88.3 mpg and P11D prices starting at just £14,040, the new Micra has been making real in-roads with business customers. The model’s appeal is further strengthened with an array of available technology, more than 100 personalisation combinations and a five-star Euro NCAP rating.